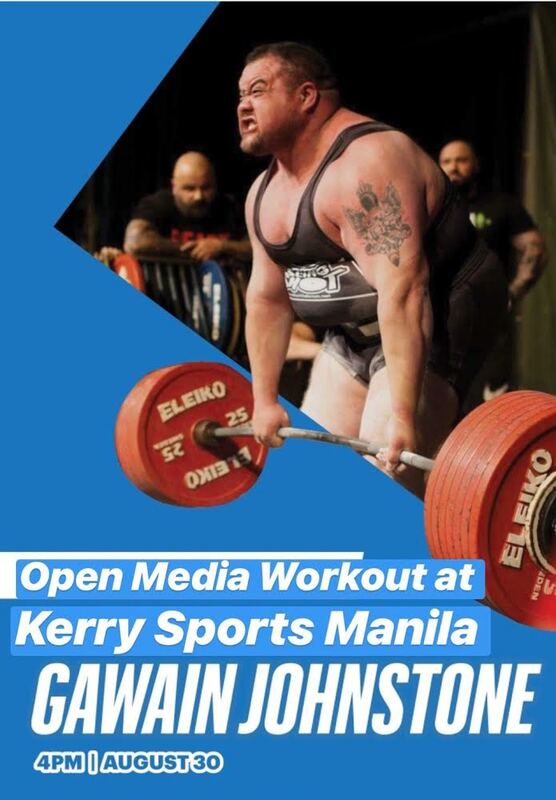 Catch Fil-Australian powerlifting champion Gawain Johnstone on August 30, 2018, Thursday, at Kerry Sports Manila, as he talks about the benefits of powerlifting. Gawain will also have an open media workout, to demonstrate the basics of the sport. 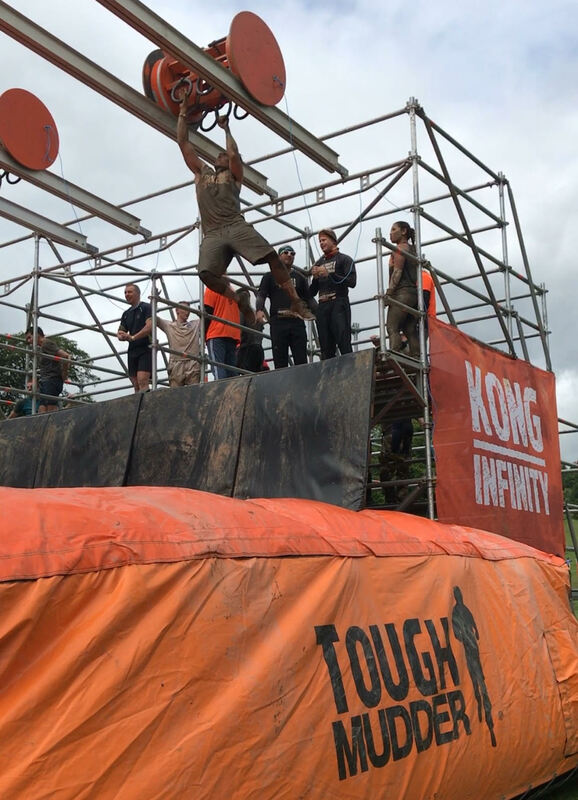 Manila, Philippines (July 18, 2018) – There’s still time to register for the first Tough Mudder Philippines event, set to take place this weekend, July 21-22, 2018 at Portofino Amore, in Alabang. 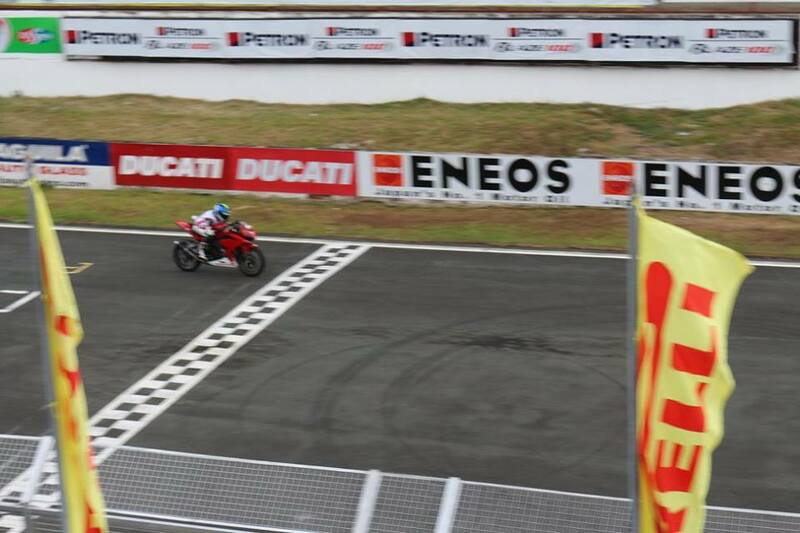 Rosario, Batangas—June 3, 2018— It was a showcase of talent, skills and a little bit of luck for Alfred Jakob Sablaya in Round 2 of Honda Pilipinas Dream Cup (HPDC) after winning Race 3 & 4 last June 3, 2018. 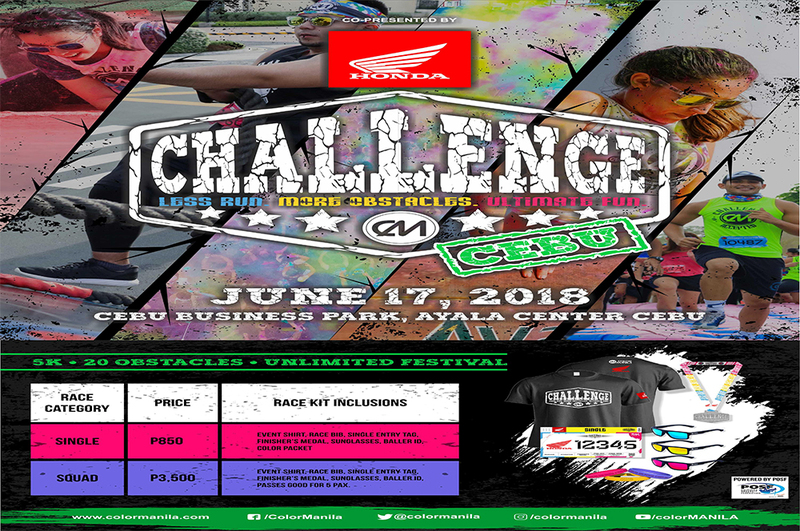 12 June 2018 - MANILA - ColorManila, the country’s number one fun-run organizer, is bringing both the more exciting CM Challenge Run and the CM Paradise Run to Cebu and Iloilo, respectively, for two weekends this month of June, 2018. 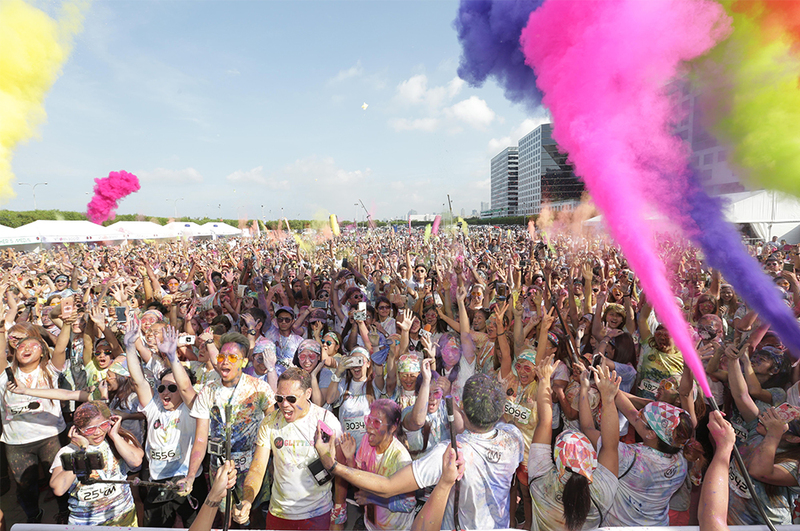 24 October 2017 - MANILA - COLOR MANILA, best known for their colorful fun-runs, just had another packed event last weekend, with Glitter Run, that took place at the MOA Grounds.